We are a dedicated family business specialising in all aspects of Damp Proofing and timber preservation in Sussex and beyond. Our experienced team offer a friendly, professional service with Sovereign Chemical guarantees for most remedial works. 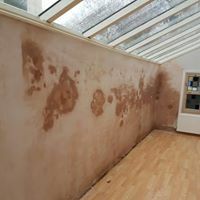 Contact us for a free survey to diagnose any damp or timber problems in your property and how we can help to remedy them.